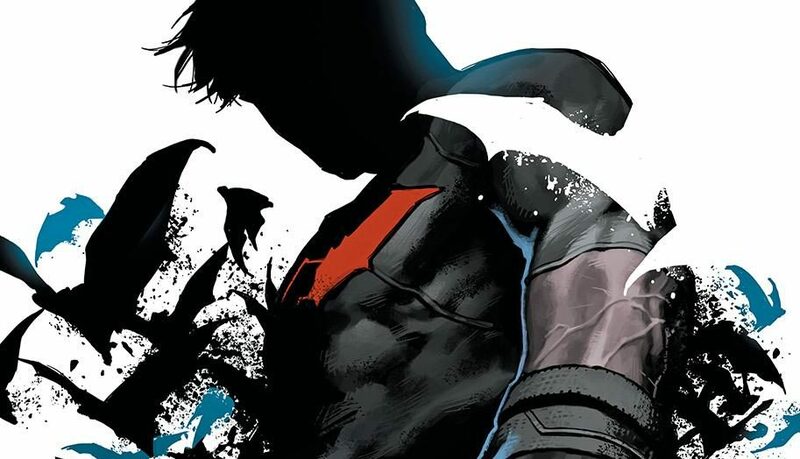 Detective Comics #22 Spoilers: Batman’s Wrath And A Robin’s Scorn? Or Vice Versa? Ooooo. I didn't see that coming. What would you be buying, Were Money No Object? You've probably seen the spoilers all over the web, but how is the issue? 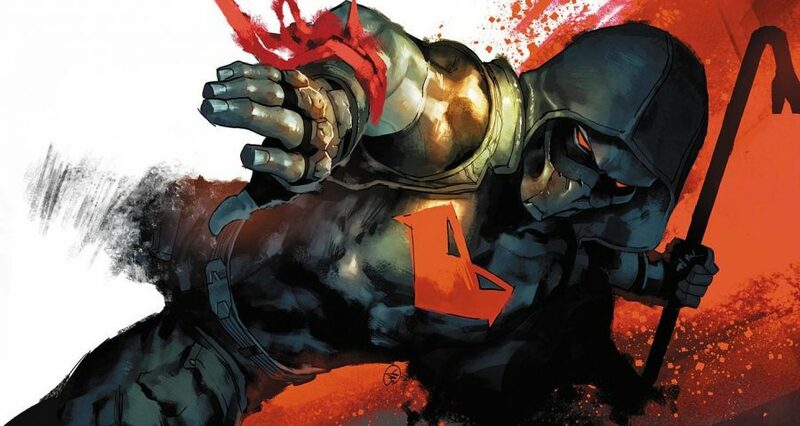 Top 3 Developments from CW Arrow Year’s End (Season 1, Episode 9) w/ Deathstroke Return & 3 Archers? A lot of teases by Lobdell plus an intriguing TT #14 spoiler. 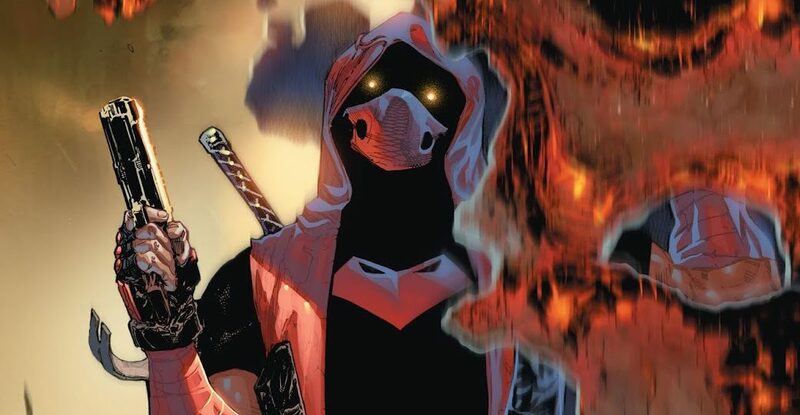 Batman Inc. #4 Spoilers: Which Established DC Comics Icon Is Unmasked As Wingman? Plus Batman’s Painful Robin Decision! Batman 666 and DC New 52! Wow. A double punch for a cliffhanger!